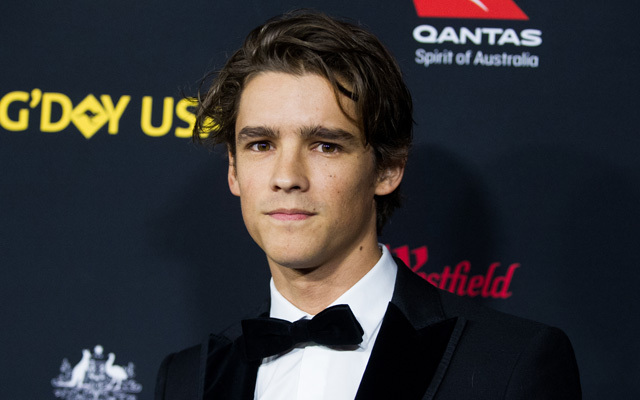 Brenton Thwaites (Pirates of the Caribbean: Dead Men Tell No Tales) has signed on to star in the supernatural psychological thriller Ghosts of War, which is based on the original script by Eric Bress (The Butterfly Effect, The Final Destination), who will also direct. Miscellaneous Entertainment’s D. Todd Shepherd, Joe Simpson, and Shelley Madison are producing and financing the project. Adrian Jayasinha will Executive Produce. Highland Film Group will handle international sales, and introduce to buyers next week in Berlin. CAA will represent the North America rights. Ghosts of War follows five battle-hardened American soldiers assigned to hold a French Chateau near the end of World War II. Formerly occupied by the Nazi high command, this respite quickly descends into madness when they encounter a supernatural enemy far more terrifying than anything seen on the battlefield. Thwaites will play Chris Goodson, a natural leader and brilliant strategist who is plagued by battle fatigue. Additional casting is currently underway by Brandon Henry Rodriguez. Bress has established himself as a writer and director, with films such as Blunt, Final Destination 2, The Butterfly Effect, and The Final Destination, and the creator of the standout TV series Kyle XY. Bress’ upcoming slate includes American Drifter and the reboot of The Butterfly Effect, which is slated to shoot later this year. Thwaites is represented by UTA, United Management and Industry Entertainment. Bress is represented by UTA and Management 360. Miscellaneous Entertainment and Highland Film Group previously collaborated on the noir thriller Terminal, starring Margot Robbie which is now in post-production.